Spar Nord Bank optimizes banking processes based on IBM Advanced Case Manager in order to deliver faster and better services. IBM’s advanced case management solution gives your company the ability to manage cases across multiple lines of business. Advanced case management from IBM helps tackle challenges across several industries. In this video, Chuck Picard, Enterprise EDMS Coordinator - State of N. Dakota, discusses advanced case management solutions. IBM Named a Leader in the Forrester Wave for Case Management. Customer Centricity: Knowledge is power in the age of the customer. Case management delivers real results. 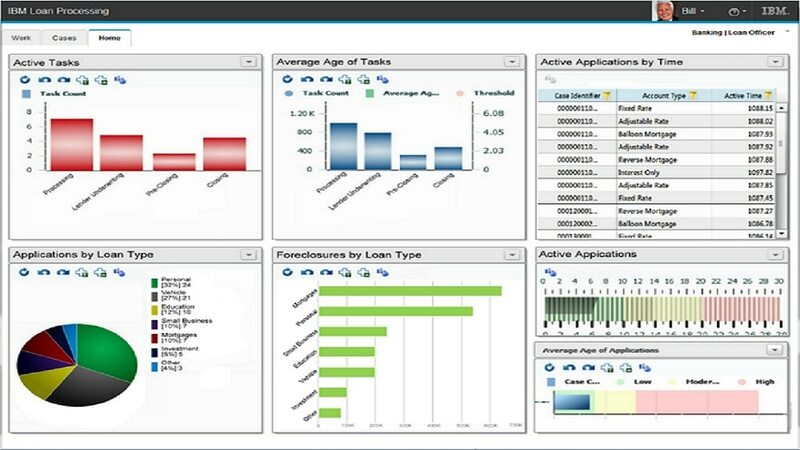 Deliver Superior Customer Interactions with IBM Datacap and IBM Case Manager. Modern Insurance Case Management: Powerful Capabilities, Familiar Tool, commissioned by IBM and produced by Aite Group.